Business internships are short-term and practical, placements. Internships are more than just career stepping-stones for students - businesses stand to benefit in a variety of ways too. Interns can give companies a boost to productivity while injecting fresh perspectives into a workplace. Hosting an intern is an investment into an industry’s future and an opportunity for staff mentoring. Internships are 140 to 240 hours maximum (if they are unpaid). Employers need to remunerate interns for any additional hours worked. Internships are available to both postgraduate and undergraduate Business students. RMIT provides insurance to students for the duration of the internship. To view all the details please see our Business Internships Page. RMIT Co-op students bring an understanding of the latest requirements, trends and contemporary issues facing industry gained through two years of study in business disciplines such as accounting, economics, commercial law, business information systems, management, marketing and statistics. The Co-op Program is an 8 to 12 month, paid full-time work placement as part of a four-year Bachelor of Business degree. Co-op provides valuable benefits for organisations through the provision of a short-term employee who can undertake projects or tasks, as well as providing existing employees with opportunities for mentorship, leadership and management. 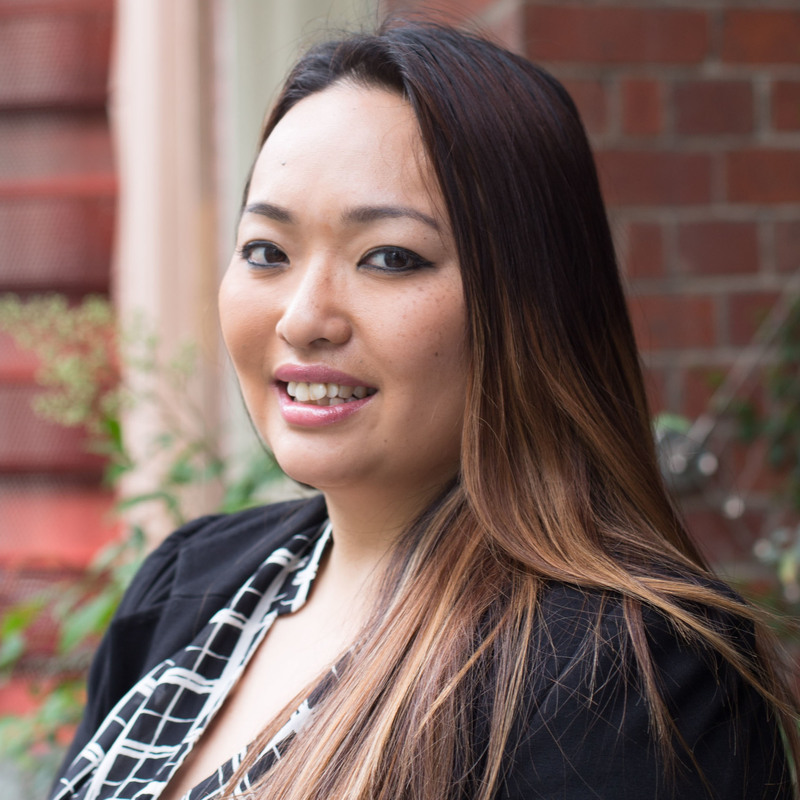 A dedicated RMIT team member supports the student and the organisation throughout the Co-op journey, to ensure a smooth experience for both parties. For more information, please see our Cooperative Education Page. For more information on Postgraduate internships, please contact one of our team members. If you are a student and would like to undertake an internship find out more here.